Bad location – away from major ski resorts. Bad condition of the apartment – shabby interior, therefore not interesting for tourists. 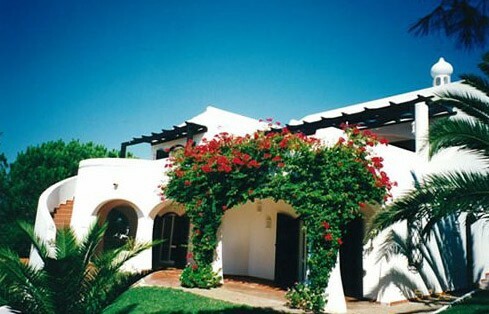 Low rental prices due to the location and condition. Lack of rental management – the owner is renting himself through internet and has problems with securing the additional services related to renting – cleaning, handover of keys etc. Due to the lack of rental management, the owner has to spend more time organizing the tourist visits (communication costs, wasted time etc.). The lesson: Invest in good locations with a tourist traffic if you want to rent out. Dont underestimate the rental management process. If you do not want to devote your time to a rental business, leave it upto the professionals. This is not a concrete example but more a description of bad investment tactics, which often happened in Spain. Purchase price: approx. 80.000 EUR after a discount of 50%. Bought as a longterm investment with a speculation on a property price increase. 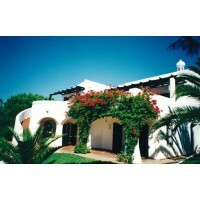 The discount seem interesting but the actual value of the property is still lower than 80.000 EUR. Why? Because the property is within a development project, which is not finished (the developer has not finished communal areas like swimming pool, shops or restaurants). In the meantime the developer has gone bankrupt and the project has fallen to the bank, which currently owns the project. The Bank as such will not finish the project and will be looking to sell the whole project to an investor. This may take years and the vakue of the property will go down during that period. The liquidity of the property (resale of the apartment) is very very low. The lesson: Carefully select development projects which are under construction in countries with an oversupply of real estate (eg Spain). Would you like to meet with us to find out more about foreign investment opportunities and how we can help you carry out a successful investment strategy? Contact us.